Our top 3 men's drinks | The Gentleman's Journal | The latest in style and grooming, food and drink, business, lifestyle, culture, sports, restaurants, nightlife, travel and power. Recently, there has been a craze of going back to the old ways. Vintage clothing trends are recirculating, everyone wants to eat organic food, some are growing their own gardens and the drinks menu has revamped mixology. New and developed drinks are evolving with many taking an interest in the most refined spirits and wines. It has become a thing of the man’s world. There are books, courses, clubs, and cocktails are bigger and better than ever. 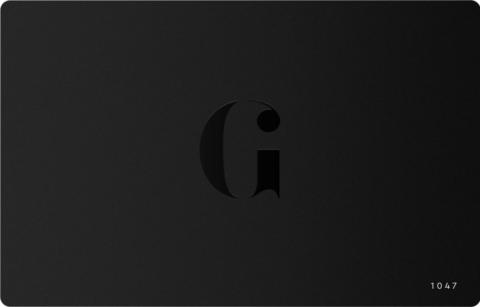 Here are our favourites. There is no greater evening drink. Classic, refreshing, and gentlemanly, you must master this quick, refreshingly bitter drink – immediately. You need: Hendricks Gin, Tonic Water, Cucumber, Lime and plenty of ice. 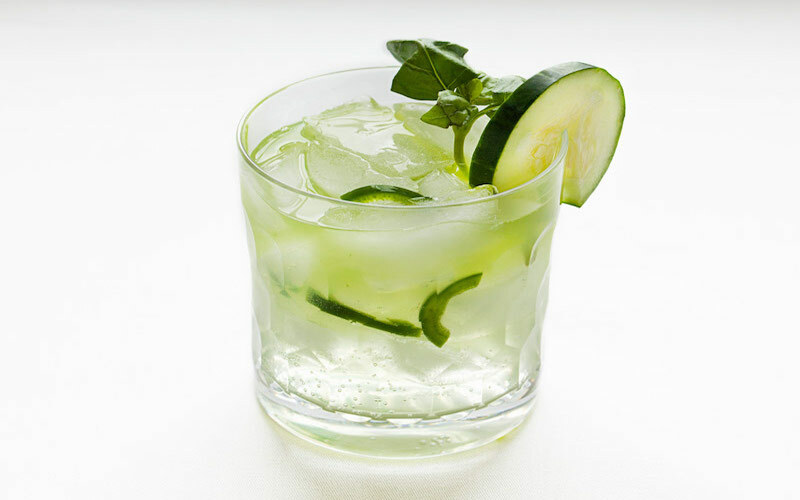 The cucumber makes all the difference in this drink which is usually made with only lemon, gin and tonic. The drink you can drink all day, every day, this is a timeless concoction. You may prefer to use Clamato, a tomato juice containing spices and clam broth, which adds a richer, stronger taste but it is not so extreme that you cannot add the usual. Tomato juice is the more common foundation along with vodka, of any amount you deem adequate. We would recommend roughly a quarter of the glass vodka and the rest tomato juice. Celery salt adds flavor, a drop of tabasco adds a spicy kick, and include Worcester sauce for a strong heartiness. Occasionally a dribble of lemon for a zesty dimension is a nice option, a grind of black pepper, and to present it perfectly, a celery stick to stir with and then eat. 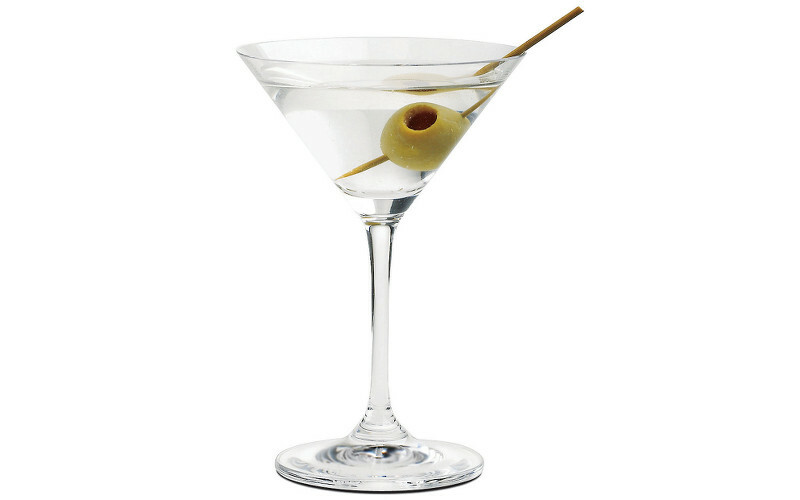 Alternatively, if you exclude the alcohol, this cocktails name is the ‘Virgin Mary.’ Pour it over a couple of ice cubes. 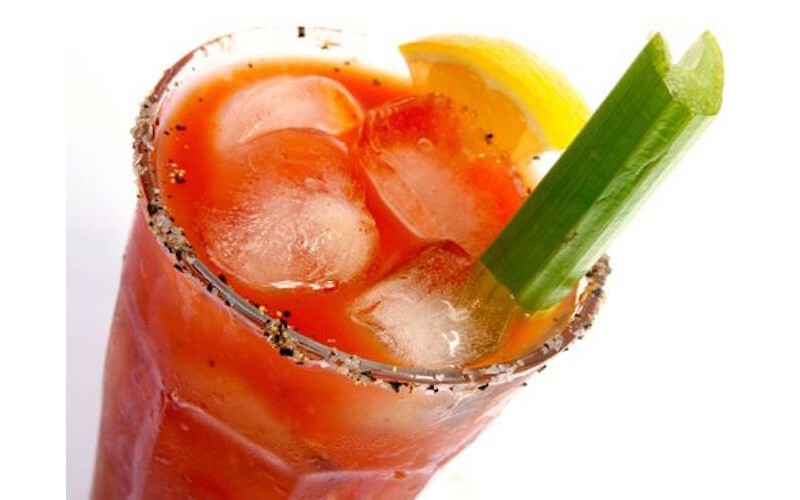 A deliciously substantial drink, its vegetable base settles the stomach, the celery salt replaces your electrolytes, and vodka cures the head pain. Its restorative reputation only contributes to why it is often popular at brunch. Often a sophisticated hangover cure, we could have this any day of the week, at any time… The beauty of all drinks. 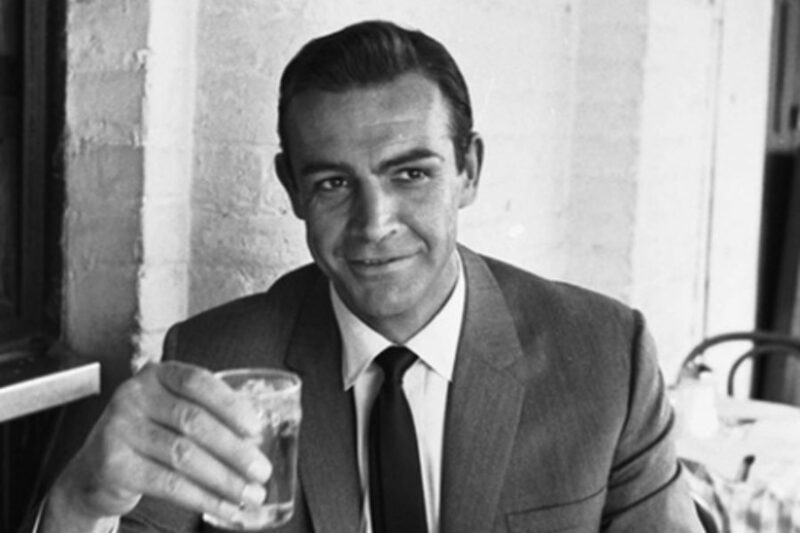 There is a reason that this is James Bond’s chosen drink. 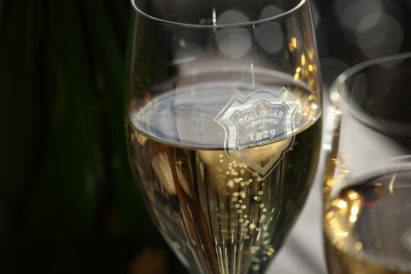 Sophisticated, elegant and mouthwateringly sharp, it marries with a gentleman’s reputation all too perfectly. This is a world renowned cocktail that you must learn to make. Mix the gin and vermouth with plenty of ice, then strain it, and serve very cold indeed. Squeeze the lemons oil from its skin, drop the twist into the glass, and garnish with an olive.